Avlemonas is a small picturesque fishing village that invites you to relax, an ideal place to decelerate. 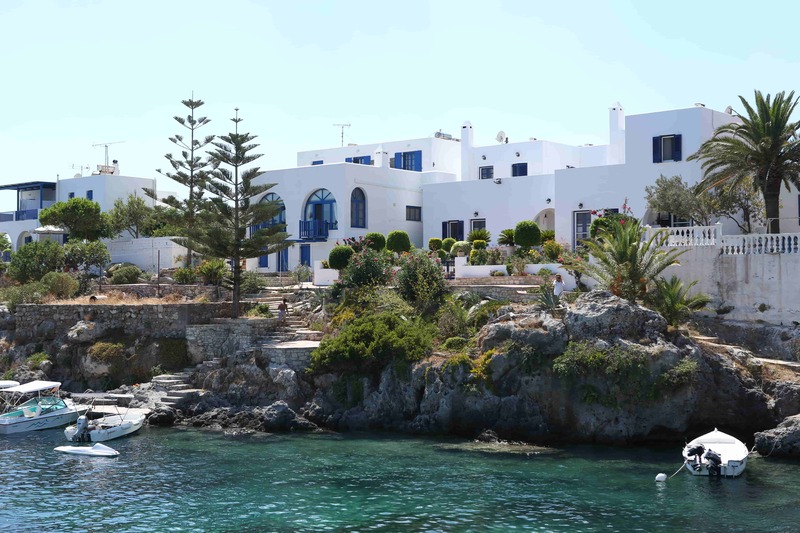 It has a small harbor, built in Cycladic style, on the east of the island. The beach, which looks like a pool, has both rocky and sandy areas, and its warm, peaceful water is ideal for swimming and water sports. Its crystal clear blue coves make Avlemonas a main point of attraction in the area. It is also an ideal swimming choice for children as the area is surrounded with places where adults can have a meal, drink or coffee while attending to the young swimmers.